Though i was in idea to prepare traditional christmas plum cake, my Gemini mind as usual took a left turn and here you see is Christmas pudding. This is such a easy recipe and the mixing part takes less than 15 minutes. 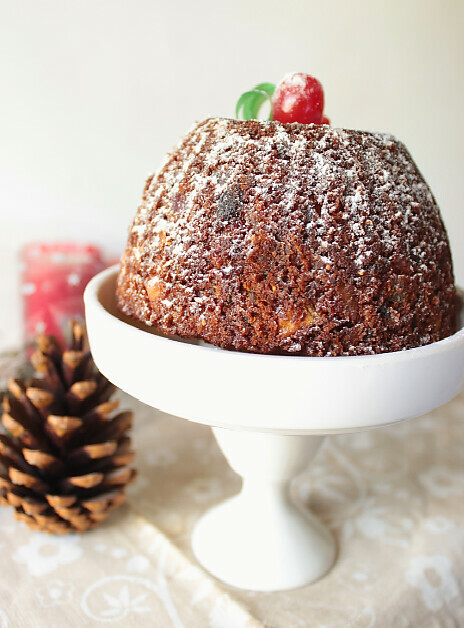 you can even prepare this pudding without soaking the dry fruits in rum or brandy. You know that the traditional pudding calls for steaming, i did not have enough patience to steam. it was impossible for me to steam for 3 or 5 hours by constantly checking! easier way is to bake them for an hour and half. i made this pudding in two batches, one for steaming and the other for baking. thats when i discovered baking takes less time and effort. Finely chop the candied peels into small chunks. chop all the other dry fruits, fig, kishmish, dates, apricots, sultana's, cherries and mix with the tutti fruitti and the zest of orange in a pan. Mix orange juice with the dried fruits and place the pan in medium flame. keep stirring till the orange juice is completely absorbed. it may take uto 3-5 minutes. remove the pan from flame. If you wish add 40 ml. of Rum or Brandy, when the mix gets cooled down. Brush some melted butter in small aluminum bowl's in which the pudding is to be baked. line the bottom of the bowl's with butter paper and set aside. Pre-heat the oven at 180C / 350F for about 10 mins. Sieve the all purpose flour with baking soda, baking powder, cinnamon powder, nutmeg and dry ginger powder. sieve atleast twice so that all get mixed up evenly. 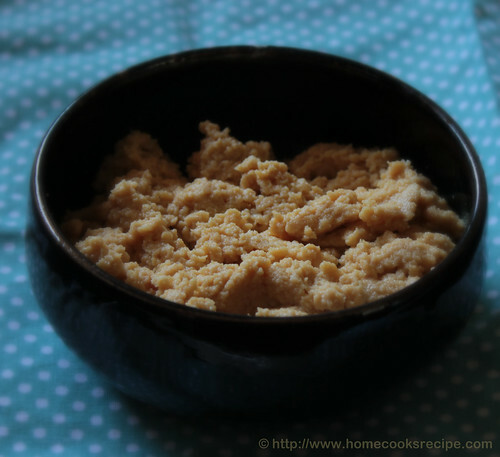 In a small pan, melt the brown sugar with a tbsp of water. need not caramelise. just the sugar crystals has to get dissolved. in another seperate pan, melt the butter and set aside. In a wide bowl, put the 2 cup's of fruit mix and add flour to it. mix well with a wooden spoon or spatula, next add dissolved brown sugar and melted butter. mix well. finally break in egg's one at a time and mix well. Once the pudding mix is ready, divide and transfer to the small individual greased aluminium bowls. fill the bowl's 3/4th so that there is enough space for the pudding to rise while baking. Finally grease a aluminum foil sheet with butter and place the greased side facing the pudding and cover the pudding bowls. With a thread tie over the neck of the bowl so that the aluminium foil is tightly tied to the neck of the bowl. Now bake the pudding at 180C for about 90 minutes, till a tooth pick inserted to the centre of the pudding comes out clean. if you are placing a large bowl of pudding, time may differ. In case if you are interested in steaming the pudding the traditional way, you can steam in a large pan of boiling water or in a wide pressure cooker filled with boiling water. place a small bowl turned upside down in the pressure cooker and pour 6 cup's of boiling water and place the pudding bowl(with aluminium foil tied) carefully over the bowl turned upside down. close the pressure cooker and do not put the weight/whistle. steam the pudding for about 3-4 hours in medium flame. every 1 hour check the water level and keep adding boiling water so that half of the pudding bowl is in boiling water always. steam till the pudding is done. 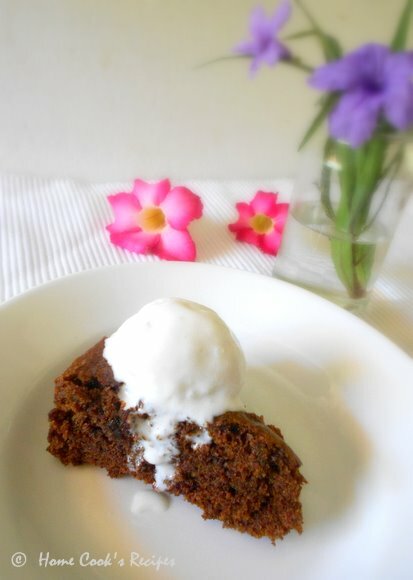 check by inserting a toothpick to the centre of the pudding comes out clean. Once the pudding is baked, remove the pudding from oven and place on a wet towel, so that it easily comes out of the bowl when pudding get cooled down. 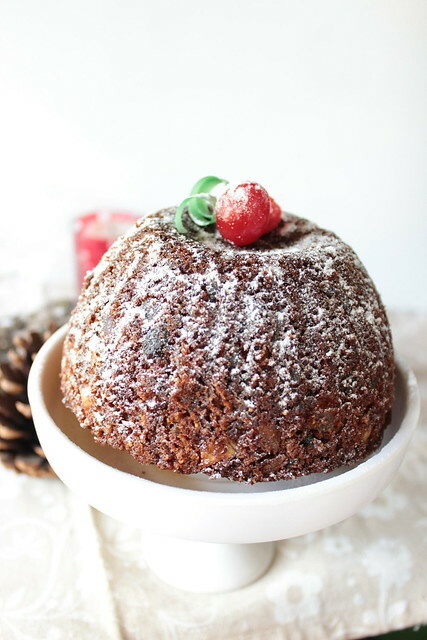 This pudding keeps well for a week after baking, if you want to mature the pudding, keep adding 1/2 tsp of rum or brandy over the pudding once in 2 days. This pudding is served along with custard, so you can try serving that way too. This is such a easy pudding recipe and it turns out perfect. just follow the ingredients. the ratio is 2 cups of dry fruits : 1 cup flour : 1/2 cup sugar : 1/2 cup butter. First i need to scream and tell you, that i am doing a work continously﻿, it is - i am blogging here for the past five years!! Sounds Great right? 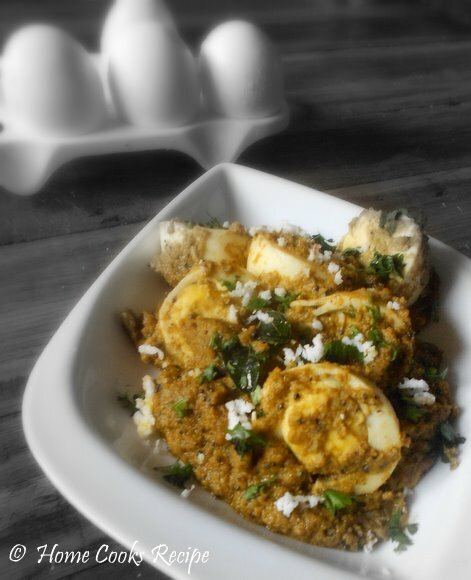 Things that keeps me hooked in blogging is, mails from my readers who write up after trying recipes from here. it's like drinking some enegy drink when you read your readers mail. i wanted to share a comment which i could never forget and makes me smile, whenever i think about it. For curd Rice - " hey lavi...m pregnant n was tempting 2 hve curd rice...i made ur recipe its delicious...........thnk you....... m happieeeeeeeee n my stomch tooooo"
Did i tell you, that i was contacted by my neighbour to bake cupcakes for their get together party. and i delivered about 30 of these cupcakes. the host of the party said, everyone liked & told me, many enquired, whether i would take orders from them too!! i also made kaju katli's for my other neighbour and Eggless dates cake for a birthday party! seems everyone liked my bakes and it makes me happy!! so this cupcake recipe is tried by me for more than 5 times in a row for this year alone! Pre-heat the oven/OTG to 200C. Line your muffin tray with cup cake liners. Sieve the flour,baking soda, baking powder, salt and cocoa powder together for atleast two times so that the flour, mixes well with b.soda and b.powder. In a large glass bowl, beat together the butter and powdered sugar until pale and fluffy. i used my electric mixer and it always takes about 2-3 minutes at medium speed to cream the butter pale and fluffy. Break in the egg's one by one and beating well after adding each egg. Start adding flour to the bowl in three intervals and use your wooden spoon or spatula to fold in the flour. add milk and chocolate chips and mix everything together. Divide the batter to the lined muffin tray. Bake for about 20 minutes, until a toothpick inserted to the centre of the muffin comes out clean. once the muffins are done, cool them for about 10 minutes. To make the whipped cream frosting, In a seperate mixing bowl, beat together the whipped cream powder and the ice cold water(90ml.) for about 3 minutes in high speed with your electric mixer. once the cream is whipped, put the whipped cream in freezer for about 10 minutes before frosting the muffins. Just spread a spoon of frosting over each muffins sprinkle few chocolate chips on top. it is better to to do frosting just before serving, as the frosting falls/melts down in few minutes for indian climate. or after frosting, refrigerate the muffins till you serve. Thanks to all by blogger friends, my blog readers and commenters for all your support and love!!! I love to cook drumstick as often as possible. Wherever i stayed, the home had an drumstick tree. be it my grandparents place or at our village home or at my mom's place or at my boarding hostel and even in the apartment i am in now. It is said that, the drumsticks taste better, when the tree gets good groundwater. unfortunately drumsticks in our apartment do not taste good. we mostly buy out. 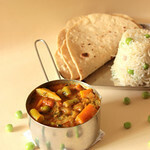 I like drumstick leaves dal and drumstick sambhar much than this curry! 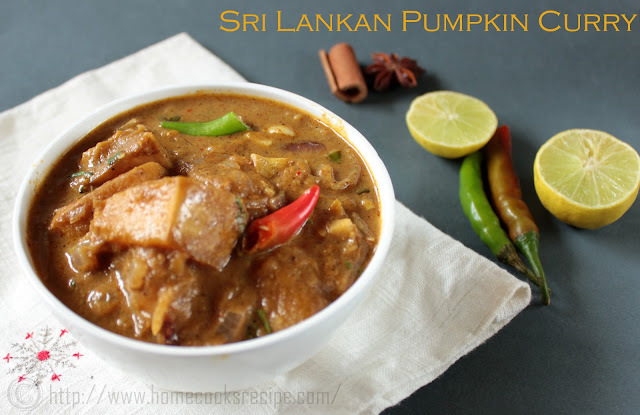 I wanted to try this curry, when i made the sri lankan roasted curry powder last year, but it took a year and finally i cooked this super pumpkin curry yesterday. somehow we loved the curry powder and the flavor it imparts on the curry. 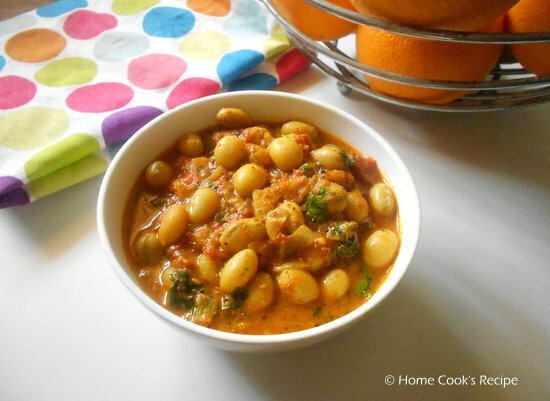 You can never find a vegetarian curry so flavorful and spicy other than this. that's my opinion, it may differ with you! I hate variety rice to the core, right from my childhood. If my mom packs me any variety rice other than tomato rice and curd rice for lunch, I come home in the evening without even tasting a spoon of it. I am so much adamant on this. Even now, i hate tamarind rice, lemon rice and this coconut rice to the core! Then if you ask me, why i am posting the dish i hate the most, then its because now i started to feel my mother feelings, when my son come home without eating few food which he do not like. 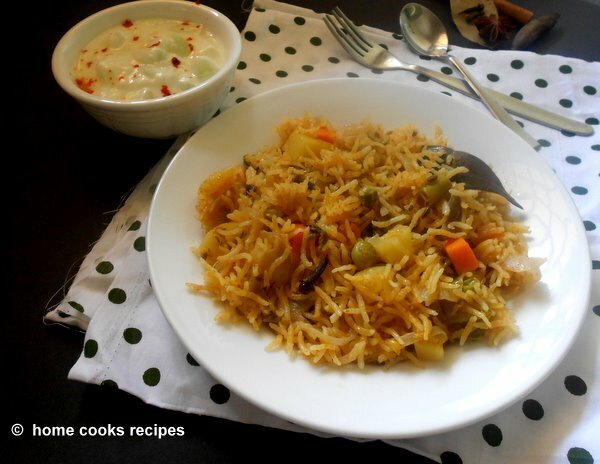 and the next reason is my mom makes this coconut rice interesting by adding appalam to it. so i just want to share it here, So you could try and make the kids eat coconut rice! Choosing ready made gulab jamun mix and making jamuns are easy now a days. but making gulab jamun from scratch gives great satisfaction and we know how pure and good it is, when we make at home. also the texture and taste should beg with the popular ready made gulab jamun mixes. i have decided early, that this diwali i should be preparing khoya jamun and also i know i will be following cilantro's recipe! 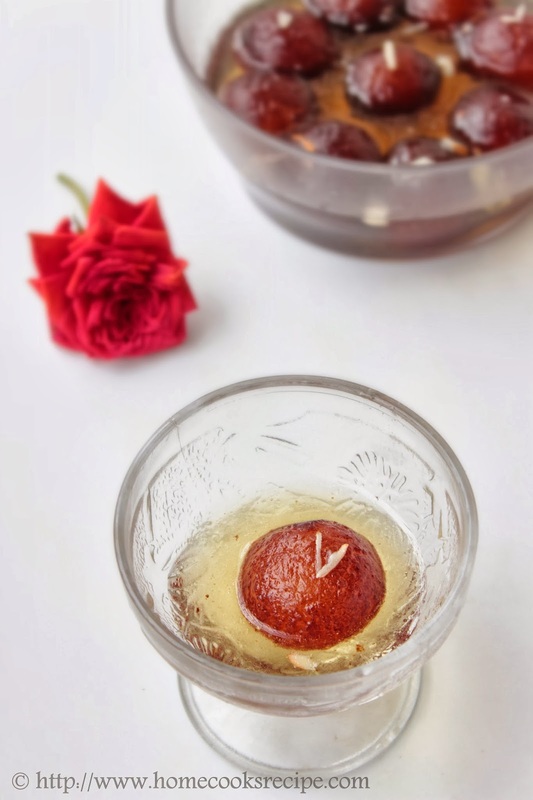 it turned out perfect and its a flawless recipe, so do try this khoya gulab jamun and enjoy this diwali! friends and family tasted the jamuns and it won everyone's heart! those who tasted, asked the recipe for it. so it proves! I longed for it for nearly four years, i prayed for it to come to my hands, i was torturing my friends about how i badly wanted it. whenever i am alone at home, i googled and read about it. whenever i saw it on some strangers hand, my eyes looked at it curiously. i hear you saying enough..okay, My Hubby and my dear Son gifted (fulfilled) me the Canon Rebel T3i dslr camera. oh, you still have to wait for me to explore my new love and then we shall bring you the magic here soon. Khoya is unsweetened khova / paal khova. it is also known as Mawa. i wanted to prepare gulab jamun from scratch for this diwali, as my son is going crazy over gulab jamun. so today i prepared khoya spending nearly 2 hours in the kitchen. Tomorrow i will post how i made gulab jamun with khoya. 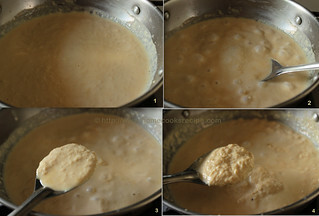 Khoya is just simmering the milk for hours, with stirring occasionally in the start and constant stirring towards end. i guess the recipe for khoya is over in the line before! Full fat milk - 1 and half ltrs. In a wide thick bottomed pan, pour the milk and let it boil. then simmer it for about 1 hour so that the milk gets thick and reduced into half. then bring the flame back on high and keep stirring every two minutes, so that the khoya do not stick to the bottom of the pan. 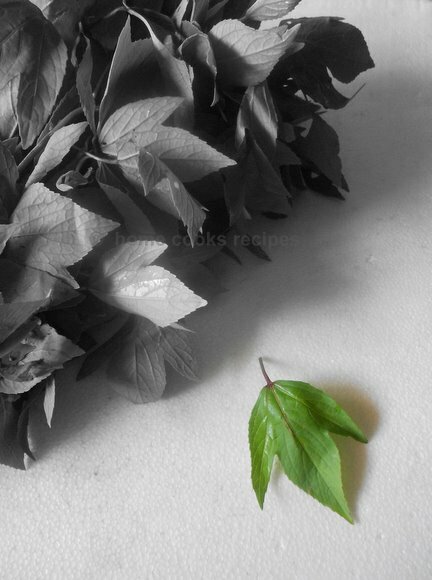 even if it sticks, do not scrap hardly as it may ruin the beautiful khoya. 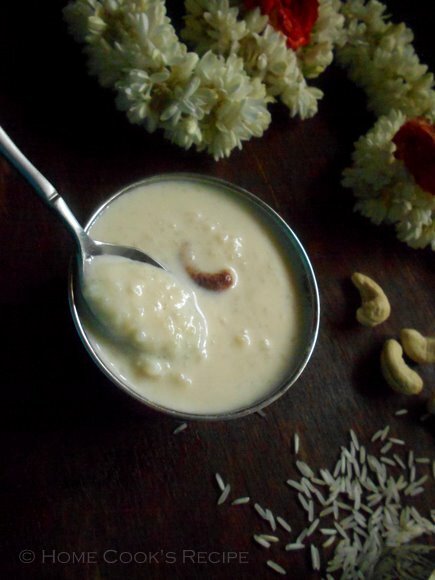 When you see the the khoya (some where looking like thick curdled milk) turn the flame to low and start stirring. nearly towards the 2nd hour from start, the khoya gets thickening. keep stirring softly, so that it do not stick to the bottom. 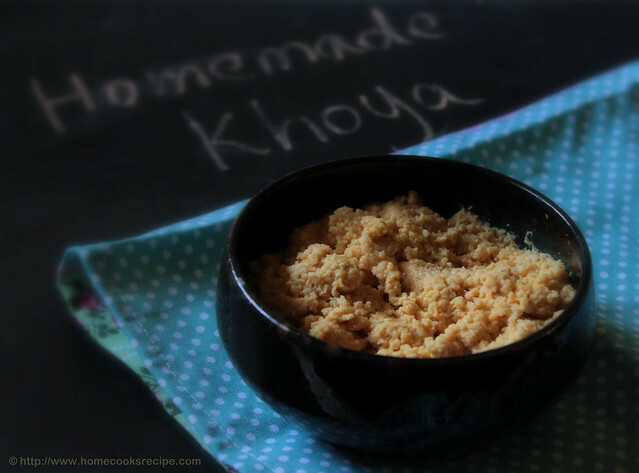 Sometimes, the khoya may not thicken up, add 1 or 2 tsp of milk powder, for the khoya to get thick. the khoya should be soft and spongy at the end. Use a wide and thick bottomed pan, so that the milk do not overflow. 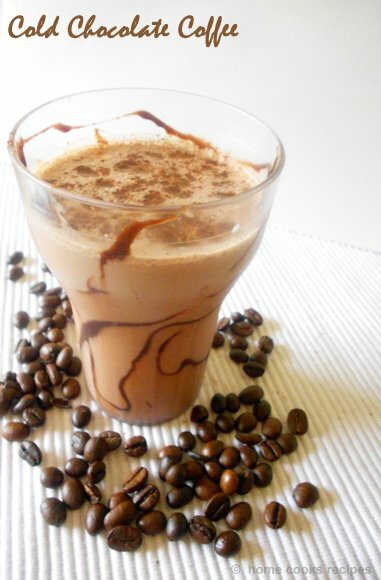 if you want to have sweet khova, add 1/2 cup sugar when the milk had reduced to about half a litre. the other procedures are all same. Writing up the first sentence or the first paragraph here always takes time for me. that too after a break, it still gets worse. what to write here, whether to write about my son getting hurt on his tooth and kept me busy or to tell you all, how i have grown lazy in the past days! Yes my kid got hurt on his tooth and lips while he was playing running race downstairs. though now it seams to be a small wound, the boy could not chew or use his teeth for a week. so it was just baby food time! feeding spoon by spoon of liquids every hour. oh..it was a big relief for me, when he started to take food back! now all is well with him. this reminds me how i got my lips hurt in my childhood. It should have bothered my mom just as i bothered! so finally after few backspace and delete key efforts from me, here you finish reading my first paragraph of this post! Whenever hubby gets vegetables for the week, he picks bitter gourd, which is my least favorite. i either fry or prepare Pavakkai pitlai with it. This all changed after my sis introduced me this pavakkai kuzhambu. 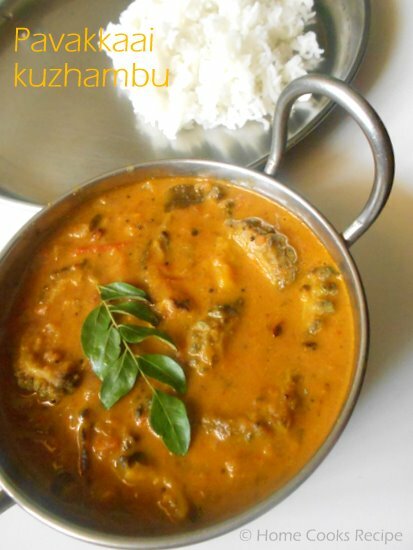 i referred a cook book and modified the recipe & this kuzhambu came out so good. No wonder we wiped out the bowl clean. so if you are fed up with usual bitter gourd recipes, give this curry a try!! you will love it. Its July, and i want to declare that i failed miserably in my resolutions. one of my resolution was to blog frequently. i don't know, something in me is keeping me away from blogging. probably i should change my mindset, go ahead and fight. 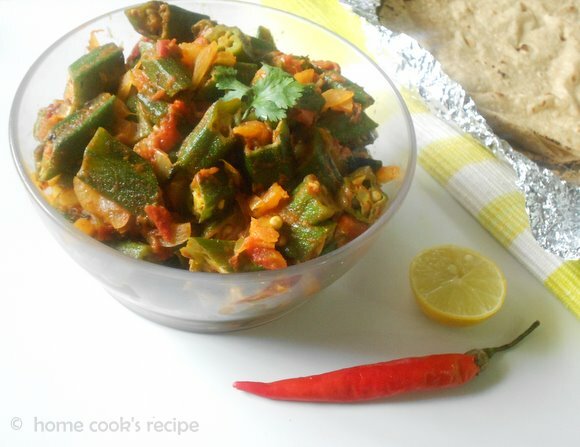 coming over to bhindi sabzi. 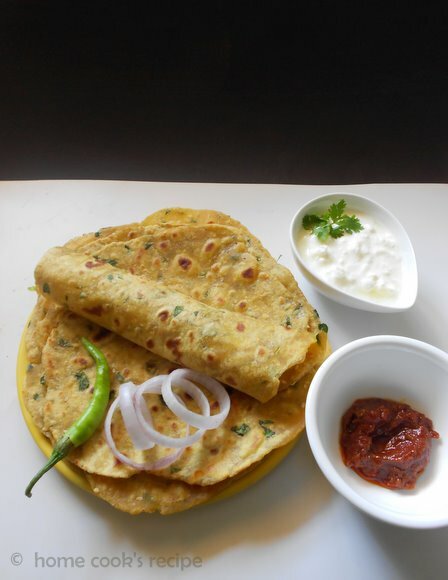 Thepla is one of the different types of roti's made in gujarat. these theplas are ideal to have as travel food or to pack for lunch box. 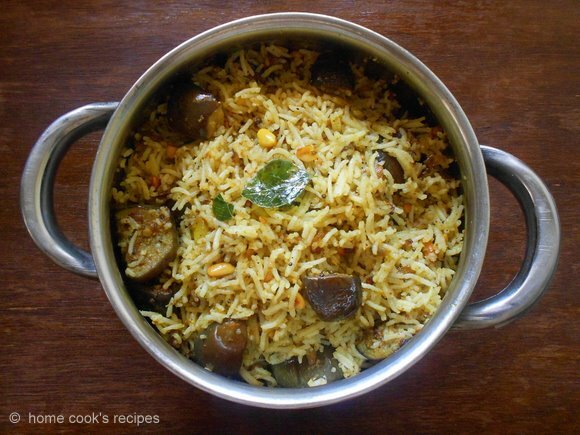 Its so easy to make and you need not prepare a separate side-dish for these theplas, as they have the spice and masala in it. 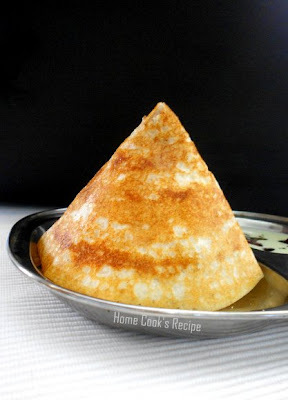 My son kept asking me, why don't try to make crisp dosa's like in hotels. 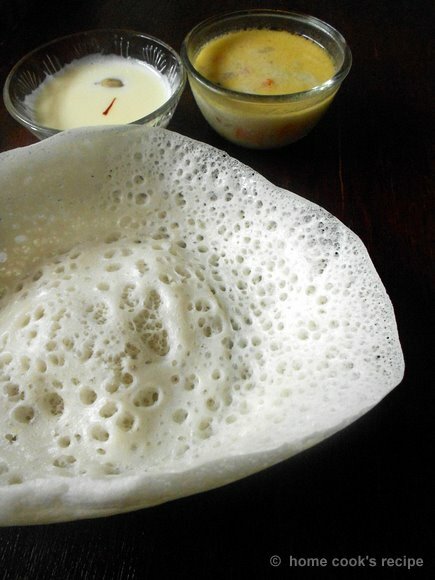 when i was able to make good dosa's today, i cant postpone in sharing the recipe with you. so on breaking my month long gap, here i am. I got a Happy News to share with you all. Yes finally my blog got its own domain name. I am proud and happy looking my blog with .com extension. Thanks to my blog readers and blog friends for all the encouragement. 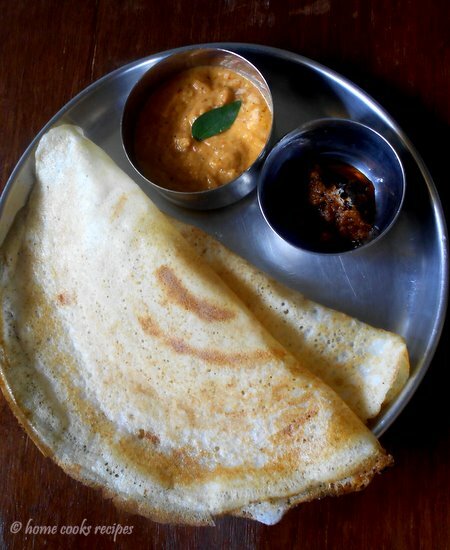 Coming to this hotel style dosa, got the recipe from Revathi Shanmugam's Tiffin Varieties book. I just gave a try and the dosa's turned out pretty good. When i tasted, it was more like karnataka / mysore style dosa in taste. the colour of the dosa is nice golden colour, which may be because of adding sugar. 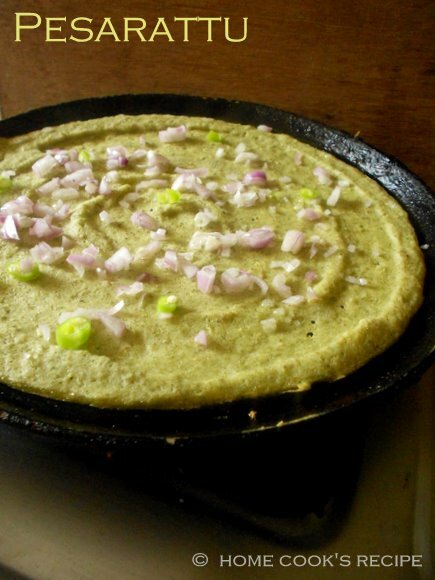 This dosa batter will work fine, if you are planning masal dosai for your guests. Wash and soak the rice, dal' s, and fenugreek together. soak them in water for about 4 hours. After soaking grind them into a smooth batter. add little water while grinding to get the smooth batter. You can use your mixie to grind. i used mixie and it just took 5 minutes to finish the grinding work. 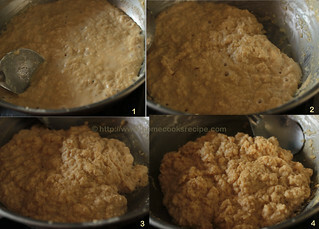 transfer the batter to a big bowl, so that it has space when the batter doubles on fermentation. add salt to the batter and let it ferment on your kitchen top for overnight or 8-10 hours. After fermentation mix the batter well and add sugar to the batter and give a mix. Heat a dosa tava, sprinkle few drops of water to find the tava got heated up or not. the water should sizzle and evaporate soon. 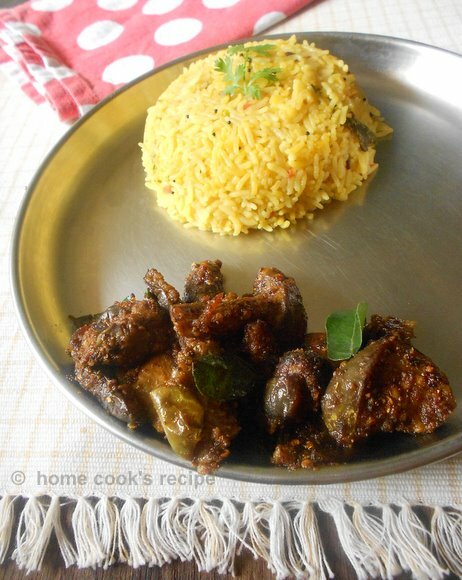 then add a drop of oil and use a slice of Brinjal or a potato to spread the oil on the tava. Pour 2 heaped laddle full of batter to the centre of the tava and make a big circle with the help of laddle. spray oil to the sides of the dosa and let it turn golden colour and flip the dosa so that the other side is also cooked. 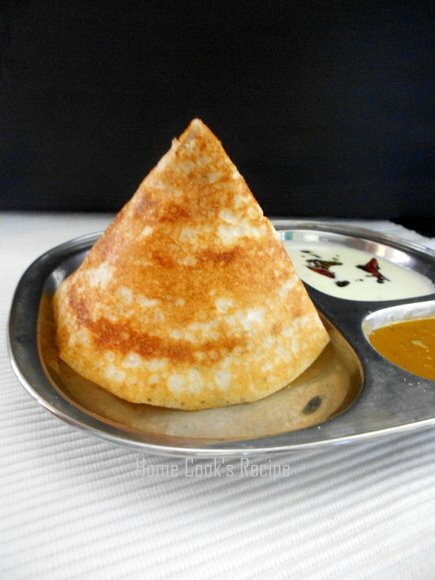 it takes 90 seconds for each dosa to be cooked at high flame. 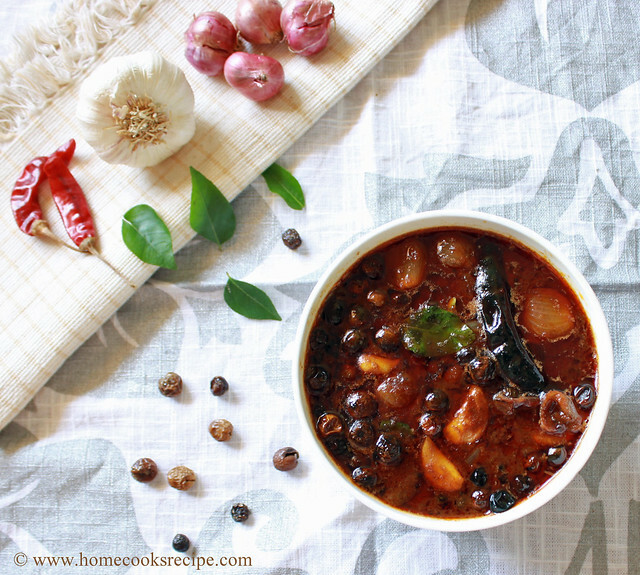 Serve hot with sambhar or chutney. 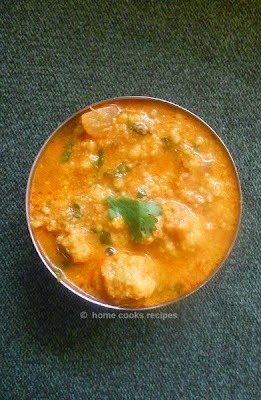 i will soon share my hotel sambhar recipe with you. 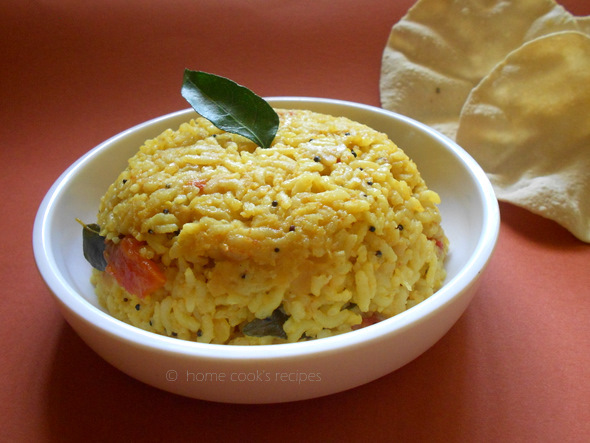 Its such a easy recipe, of soaking rice and dal's together and grinding them together, instead of grinding separately. also the dosa turns out crispy and comes in nice golden colour. but eat the dosa hot. its not good, when the dosa gets cooled down!! One of my friend had tried twice this dosa, after i had posted here. 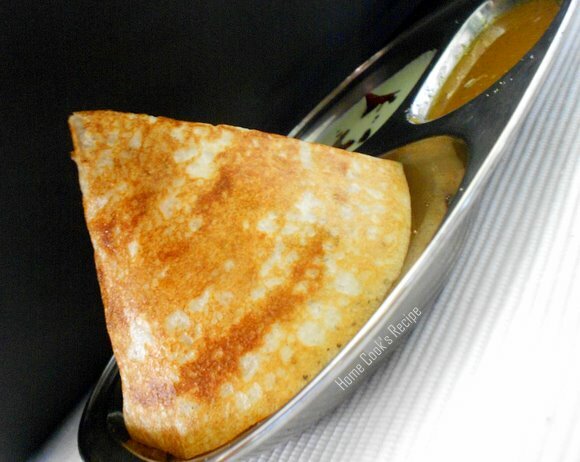 it seams her family loves this dosai! Summer is at its peak here. Nothing seams to be interesting in this climate than the curd rice for me and my son. 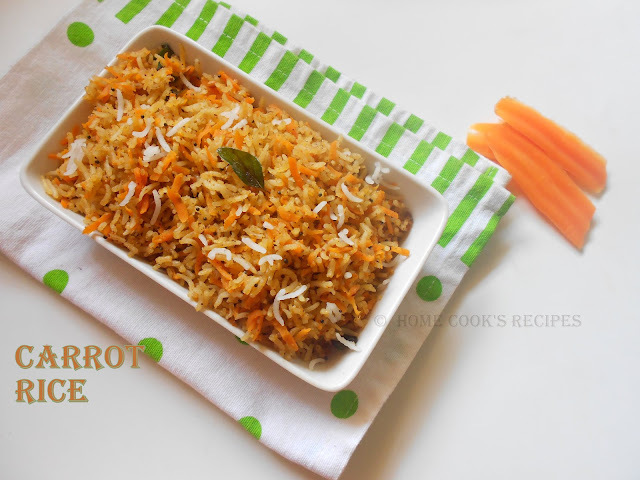 this carrot rice is my son's favorite. Blogging introduced me a Good friend Sharmilee of Sharmi's Passions. We shared our numbers to speak on oven 3 years back. You can see her baking passion now. Whenever i give a break in blogging, she gives me a call and ask me to blog regularly. you believe it or not, i just go and blog breaking the gap. and the first comment will be from sharmi! That way i am blessed to have a good blogging friend. She always give me the key to break my laziness or my suffocation at times. On one of our casual talk's, i asked her for guest post, she immediately agreed and send me the full edited post in just a week time. I wish i get at least quarter of her energy and passion towards sharing recipe! oh, i just love her pictures. 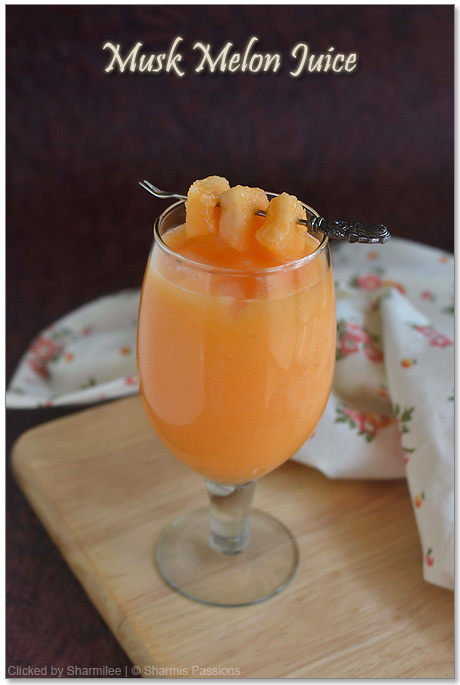 look at this gorgeous peach color juice, so lovely! Thank You Sharmi for being here!!! 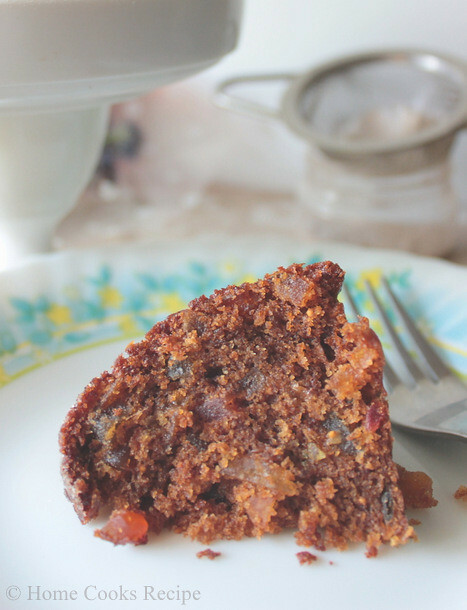 I know many of you might have tried out this date cake from shilpa's blog. i am joining you lately. When Nupur mentioned about the date cake in her last post, i could not resist to lay my hands on it. it was so easy to prepare, no tricky stuff's. and the outcome of the cake is just amazing. I shared the cake with my neighbors and friends. almost everyone wanted to go in for a second slice, after hearing its name"Eggless Date Cake". 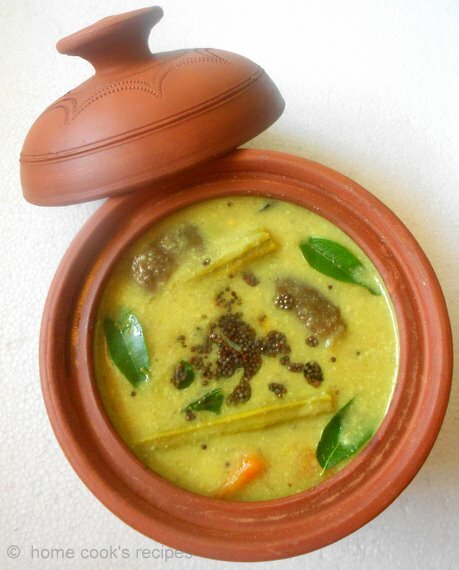 Sodhi, also known as mapillai sodhi, a speciality kulambu/gravy made in tirunelveli, kanyakumari districts. This sodhi is prepared for the newly married groom by his mother in law, when the groom first visits bride’s home. Lovely occasion isn’t it? 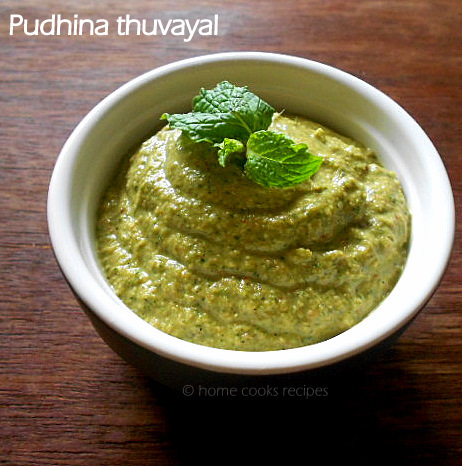 Traditionally this sodhi kulambu is served with inji thuvayal/ginger chutney. 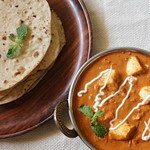 When I prepared and ate, I felt spicy potato poriyal or roast will go really well with this sodhi. Mushroom, this is one veggie(?) 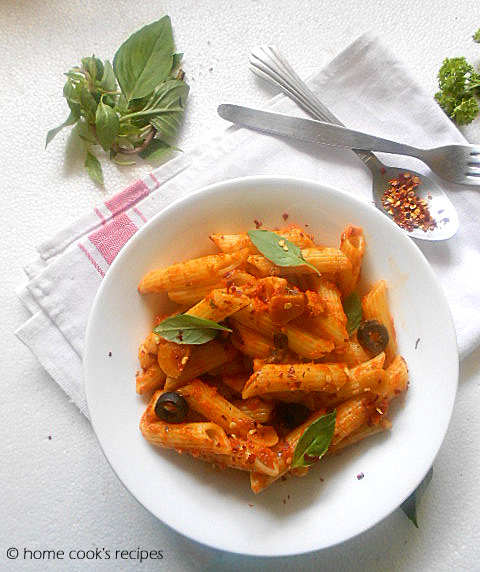 which cooks so fast and yet you can make super yummy dishes with it. My cook makes this mushroom biryani. 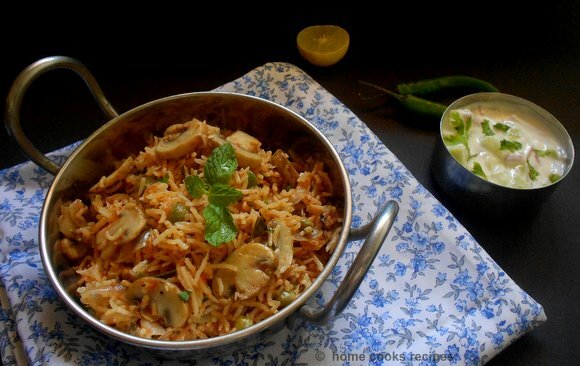 mostly on weekends, i ask her to make this mushroom biryani, which she makes super fast and perfect! Someday's i would not like to make two or three dishes for lunch and want to come out of kitchen soon with less work. 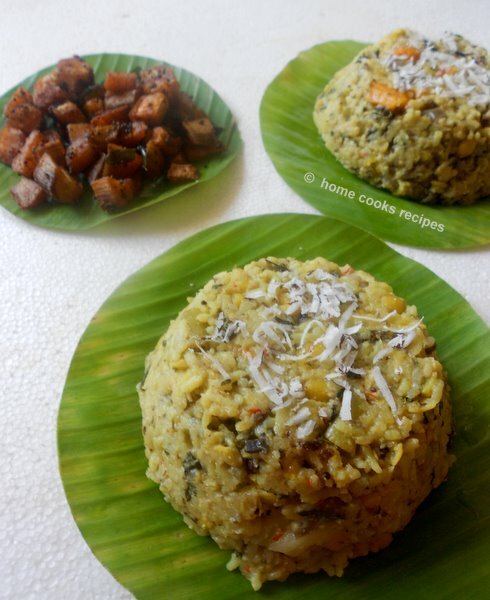 tamarind rice, chitranna, vangi bath, arisi paruppu sadham are all the one's that i make to free me. 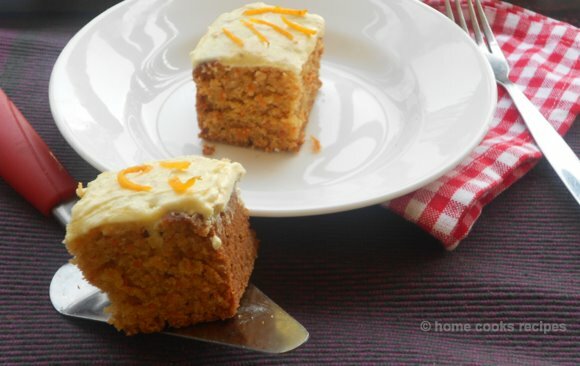 Carrot cake, i love this cake, as each piece is full with goodness of carrot. i tried this cake with wheat flour long back and loved it. this time i tried it with all purpose flour(maida). this time the cake was soft and turned out moist and good. 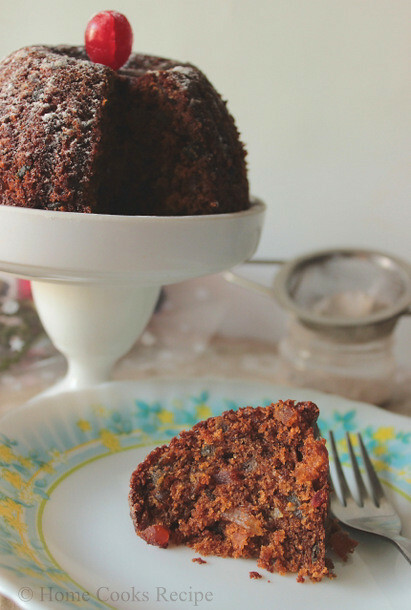 but i recommend you to try with wheat flour, which makes the cake super healthy cake. Nankhatai is a cookie, famous in pakistan and in india. 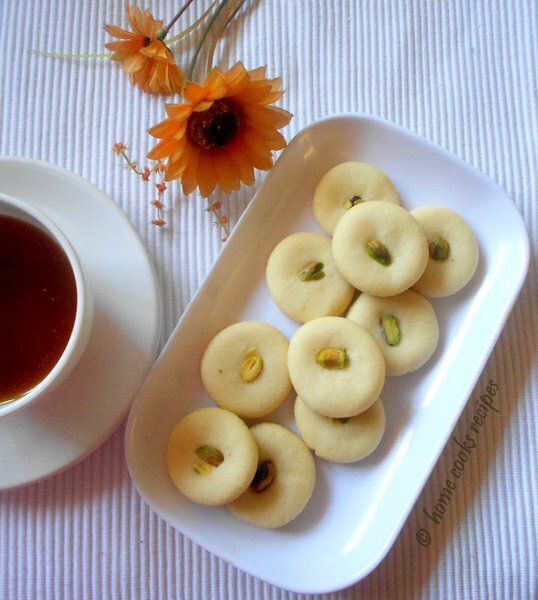 Nankhatai is a basic eggless cookie made with clarified butter(ghee). When Bina posted her nankhatai recipe on daily tiffin, i tried it immediately and fell in love with these cookies, but it took too long (2 years) to post here. I always stock up this podi, while i was in boarding school, which will help to swallow the hard idli's. 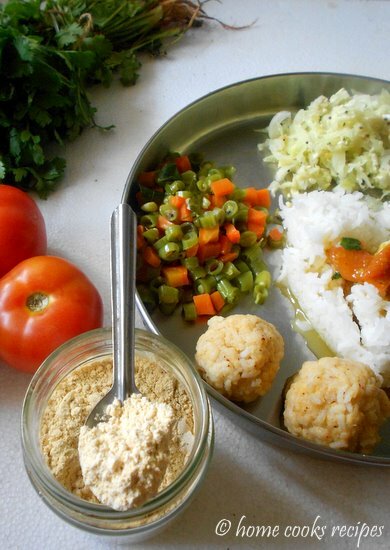 even at home, our typical breakfast would be two idli's with pottukadalai paruppu podi. We used to have two different podi's at home, one is this mildly spiced pottukadalai podi for the kid and the other is spicy idli milagaai podi for adults. Pottukadalai podi is me and my son's favourite podi. 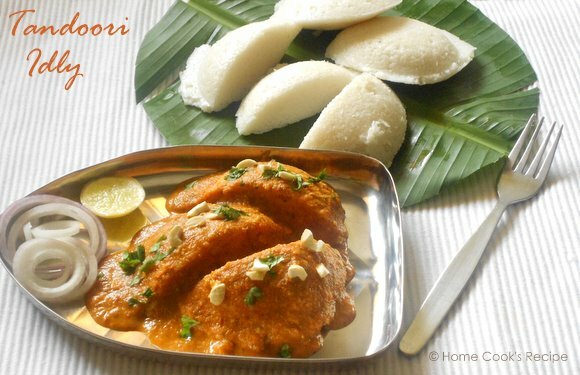 we have it with hot idli's or with hot rice and ghee. Maravalli kizhangu / Tapioca is a seasonal root. My Dad used to tell that, maida is obtained from this root. 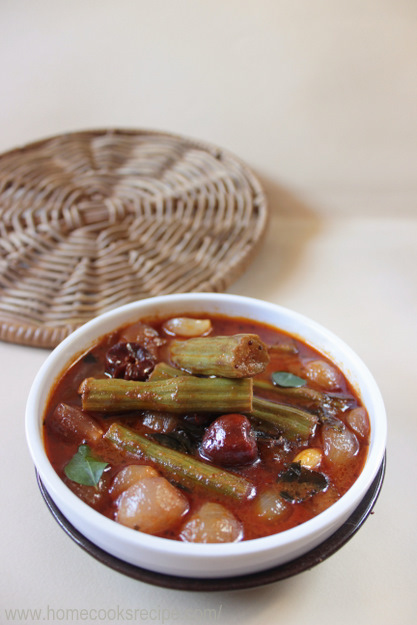 even i learned from web that sago(javvarisi) and arrowroot are obtained from this veggie. anyway i am not sure about all this. At home mom used to steam this kizhangu and give for us with sugar. 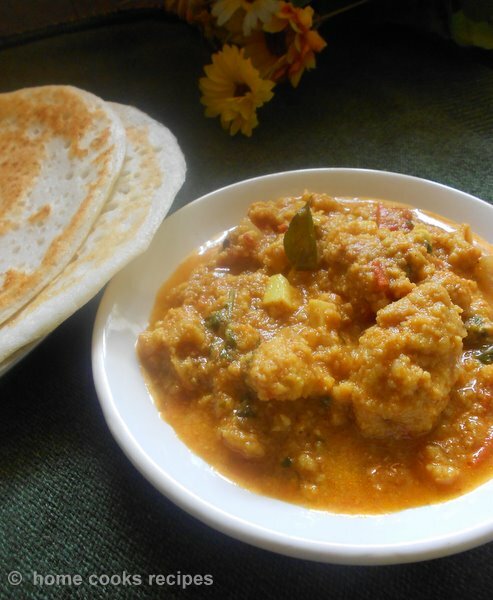 maravalli kizhangu dosai served with varamilagaai chutney(recipe below) and grand sweets chettinad poondu kuzhambu.